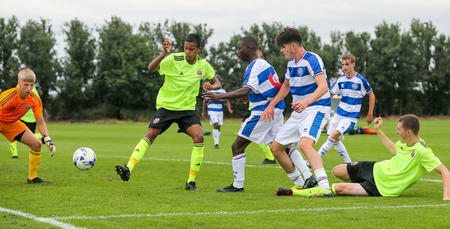 QPR UNDER-18S suffered a 2-1 defeat in their first home game of the season to Sheffield United on Saturday. Paul Furlong’s side fell behind midway through the first period at Harlington when Joe Gubbins inadvertently put into his own net. One became two as United doubled their lead with a second goal two minutes before half-time. Rangers rallied after the re-start but couldn’t muster a comeback, although Nathaniel Orafu did at least manage a late consolation in stoppage time. 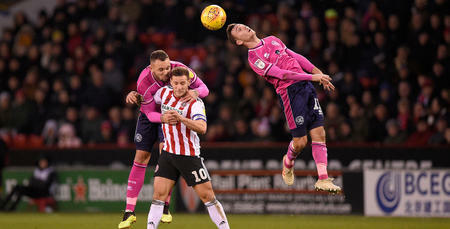 Furlong and co will look to get their first points on the board when they travel to Nottingham Forest next weekend. 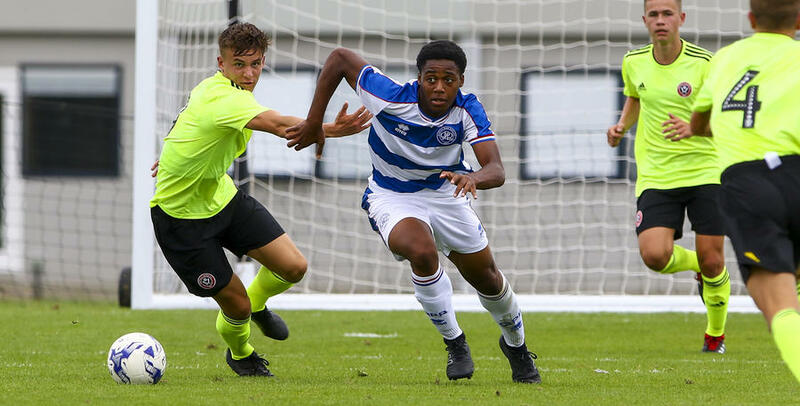 QPR U18: Cooper, Williams-Lowe, Woolard-Innocent (Drewe 61), Orafu, Gubbins, Kargbo (Mahorn 46), De Silva, Carlyle, Rose, Frailing, Callender (Brooks 46).